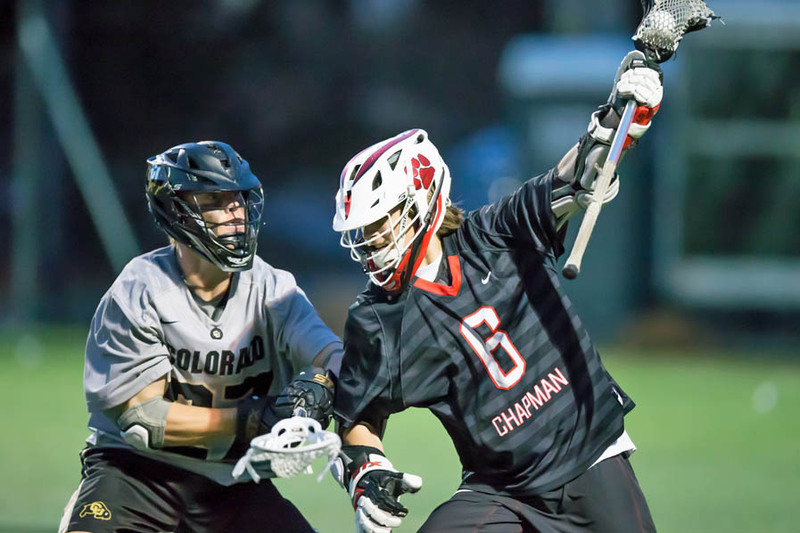 BOULDER, Colo. -- No. 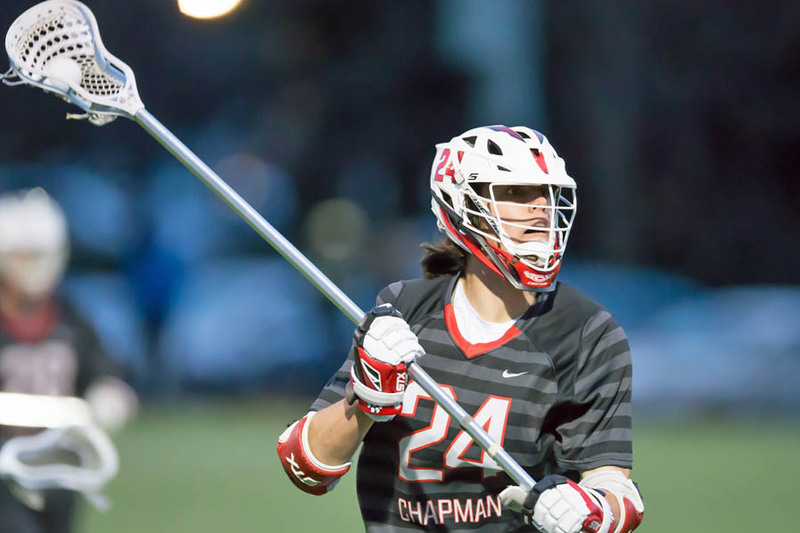 5 Chapman left California for the first time this season to take on No. 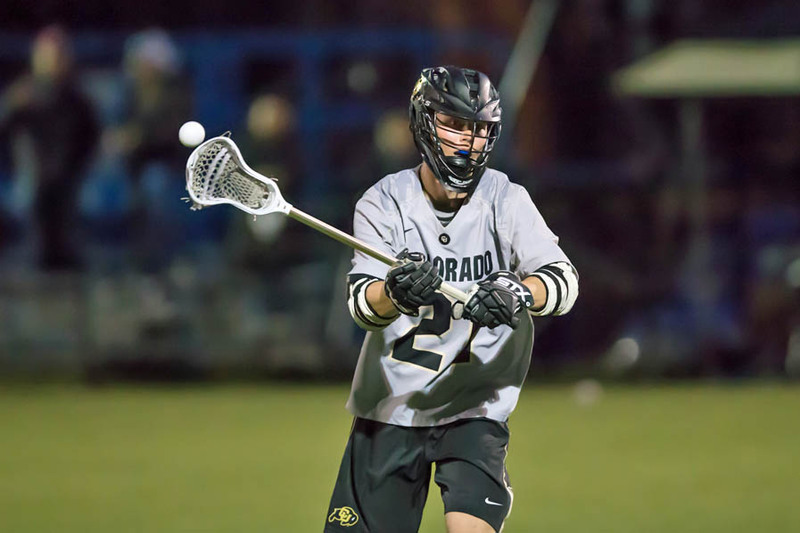 8 Colorado on Friday, with both teams hoping to pick up a pivotal Top 10 win to impress the selection/seeding committee. 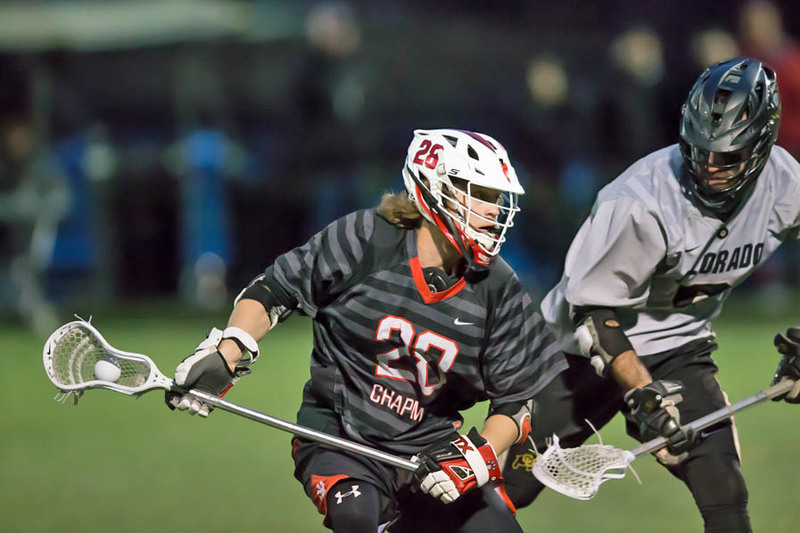 Photojournalist Lance Wendt was at the game and put together a great gallery for MCLA.us, which is below. 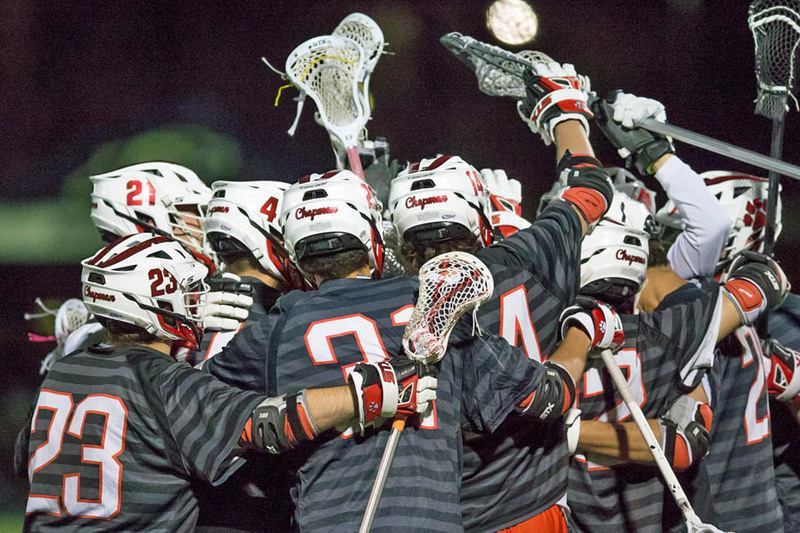 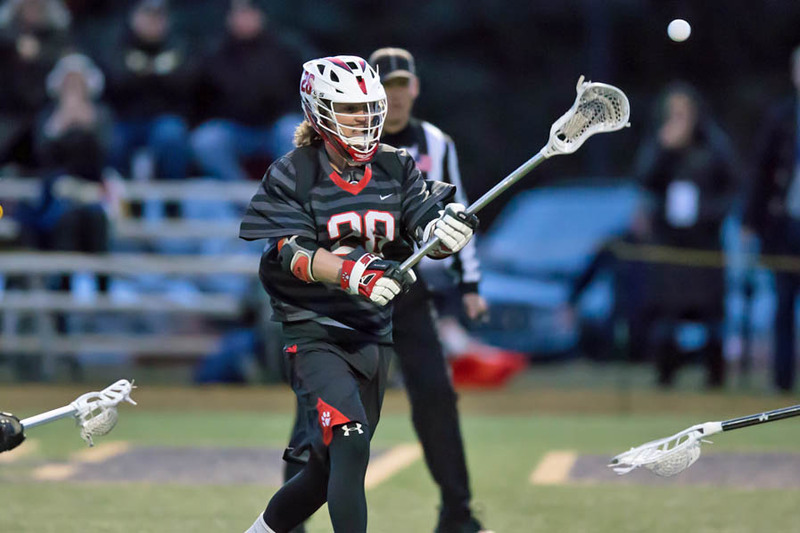 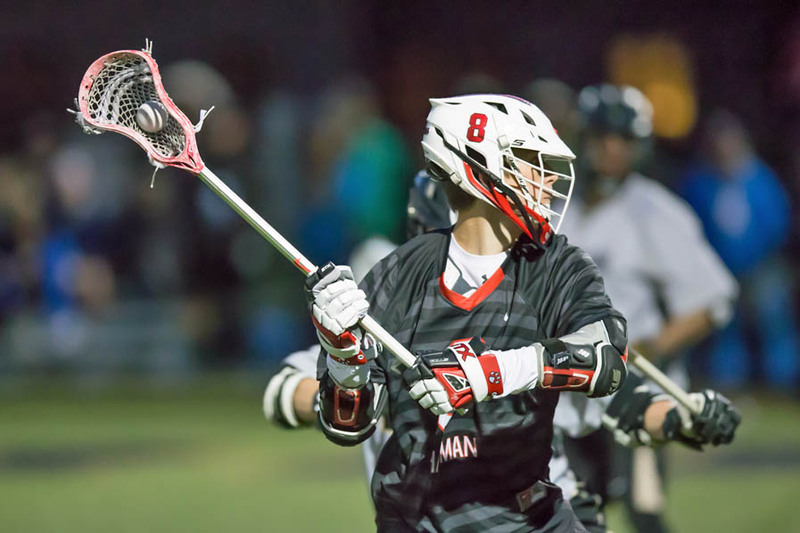 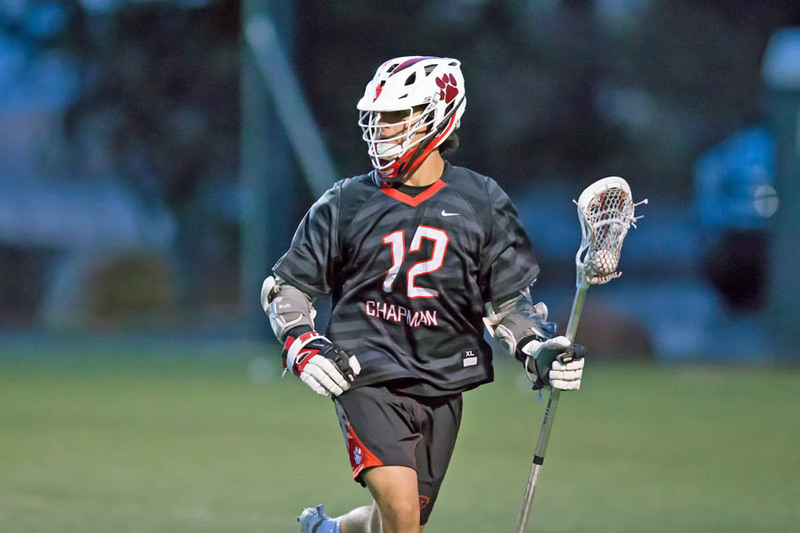 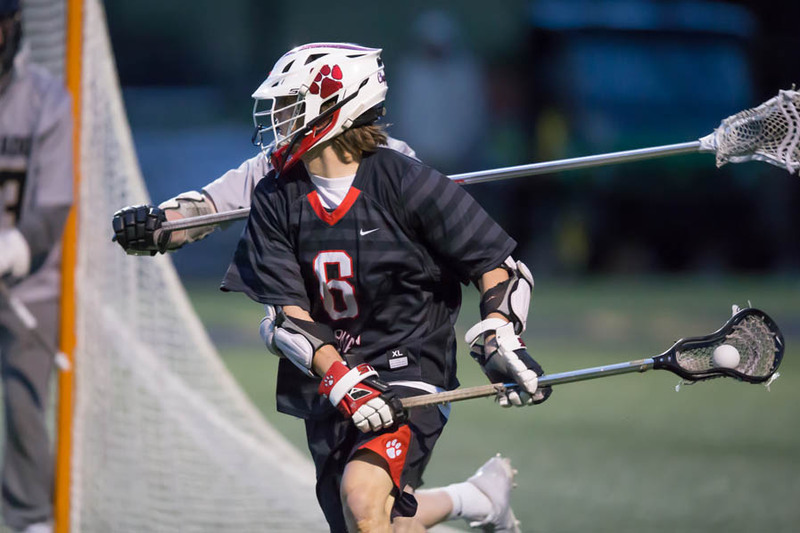 Thanks to balanced scoring -- seven players struck for at least one goal -- and a big third quarter, Chapman managed to hold on for a 9-8 victory. 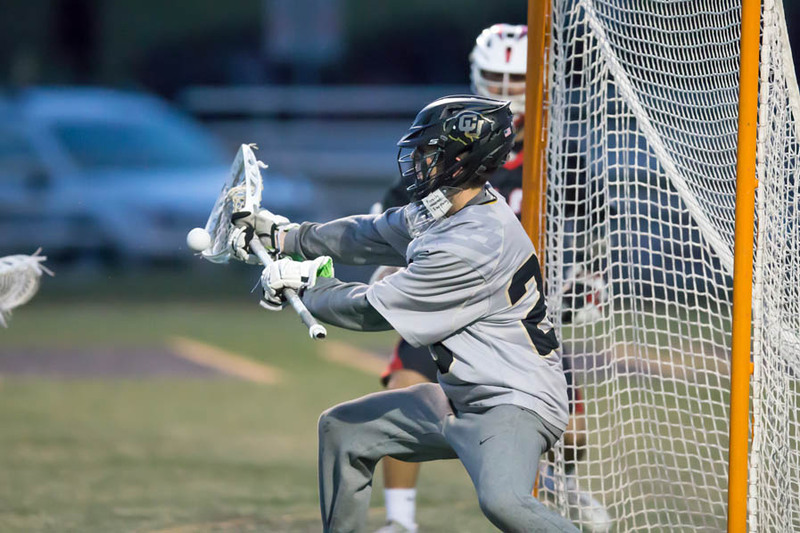 Nick Lemus led the way with two goals and an assist while Daniel Aguilar made 14 saves. 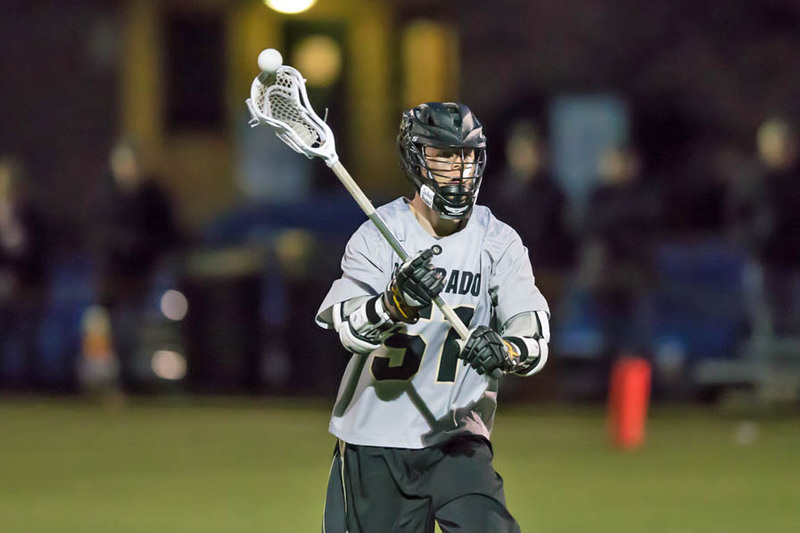 Colorado was led by Christian Snodgrass, who posted a pair of goals and a dime.